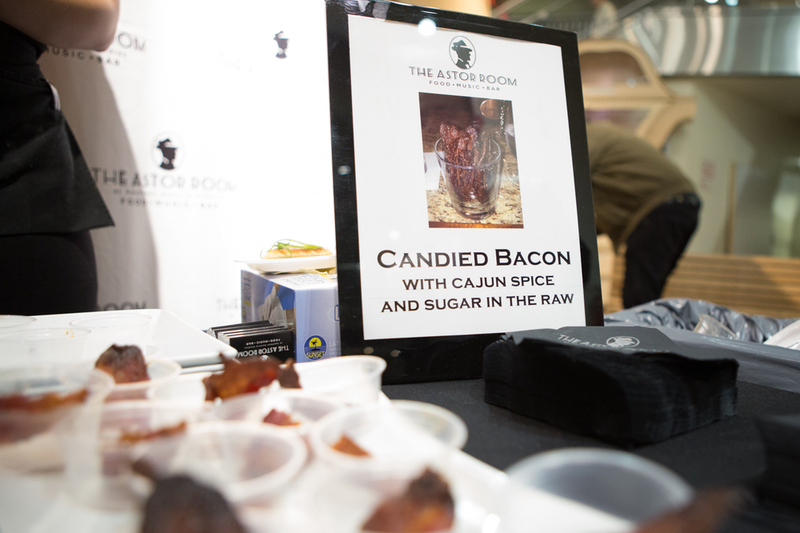 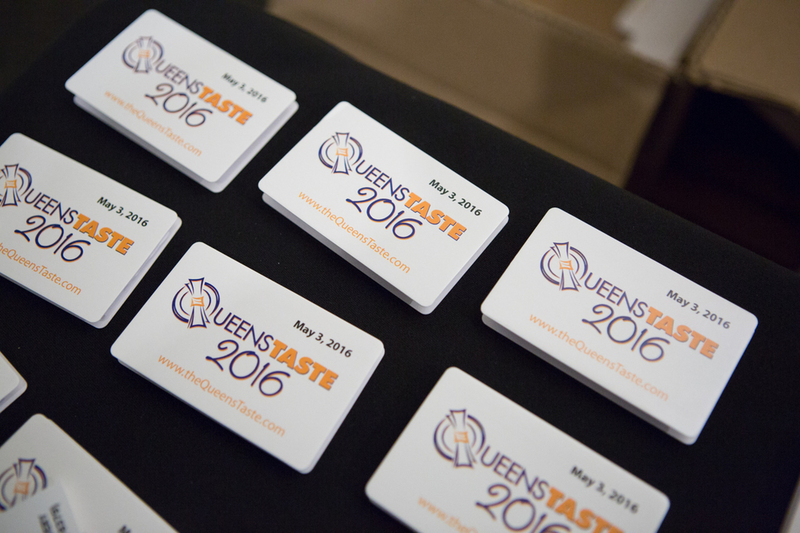 Queens Taste 2016, the borough's premiere networking and culinary event, has at least 50 restaurants and other food/drink purveyors that provide samples to 700+ attendees, including some of the most powerful and best-connected Queens residents. 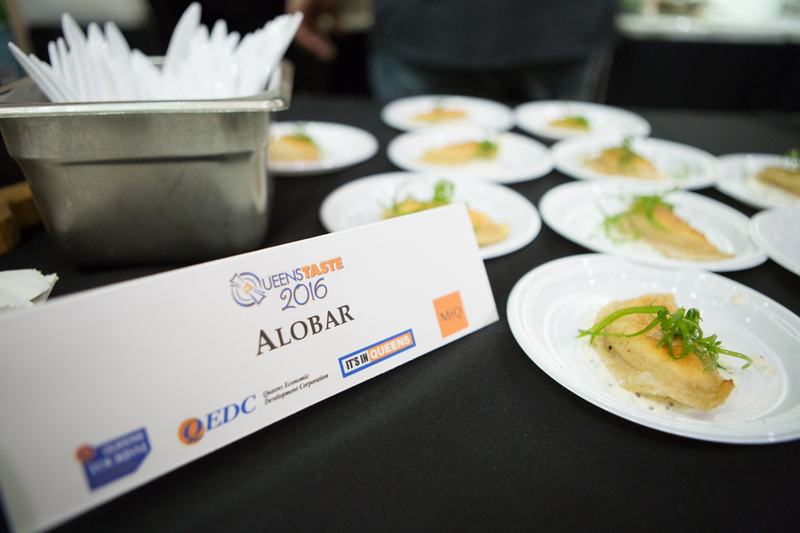 The cuisine featured everything from sweet to savory, Asian to Latin American, and crunchy to creamy. 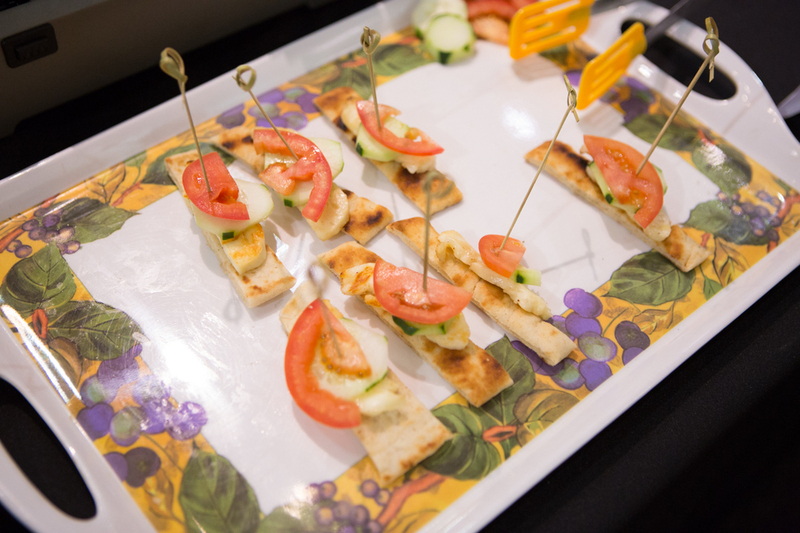 See the gallery below.